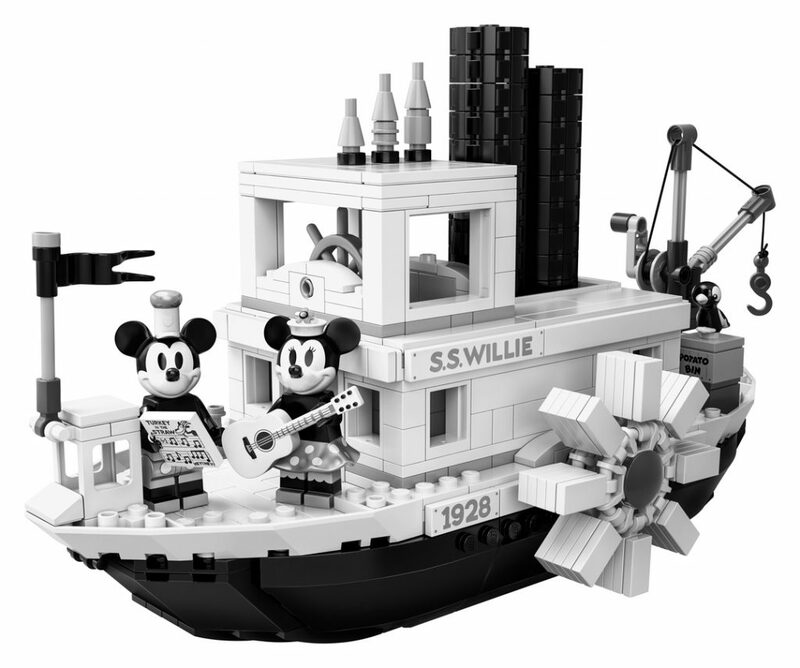 The LEGO Disney Mickey Mouse Ideas set has been officially announced! 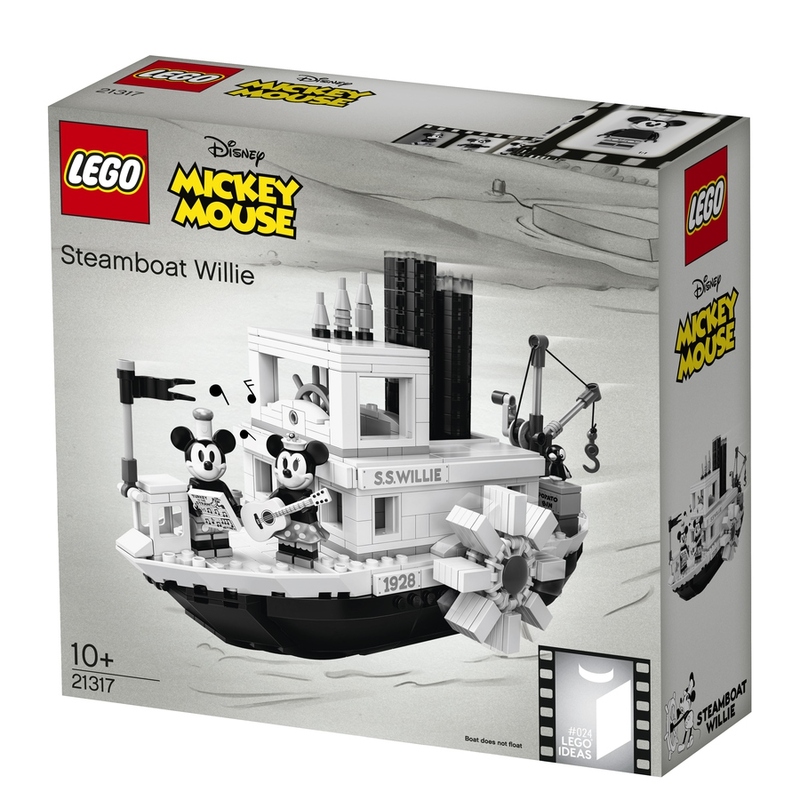 It is known as LEGO 21317 Ideas Steamboat Willie. 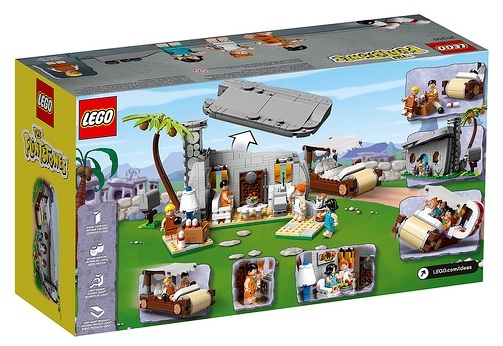 The set contains 751 pieces and will be exclusively available at LEGO Shop at Home and LEGO Brand Stores beginning April 1, 2019. Price will be $89.99 USD / $119.99 CAD / £79.99 GBP / EURO 89.99 (euro pricing may differ depending on country). A youtube video is also available at the very end of this post. 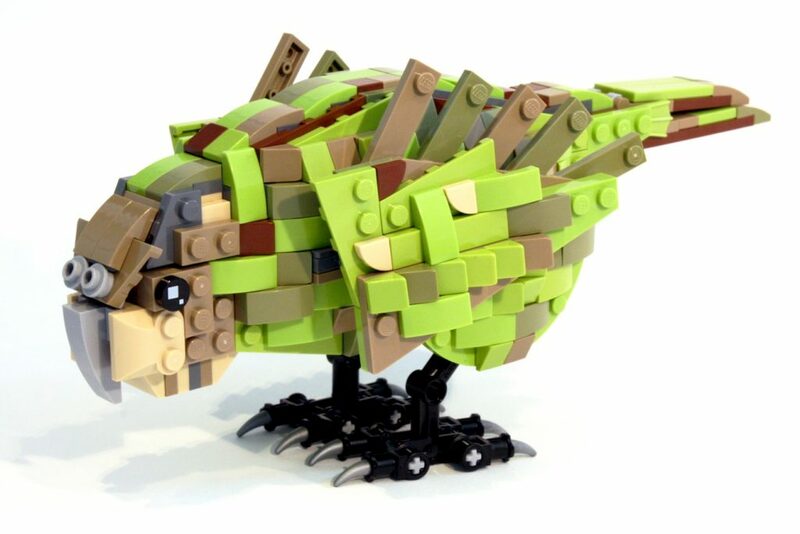 *Additional images can be found at LEGO Shop at Home (US | Canada | UK). Just search the product number LEGO 21317 and you will see the listing. There will also be various signing events around the world where fans can meet fan designer Máté Szabó and get their sets signed! 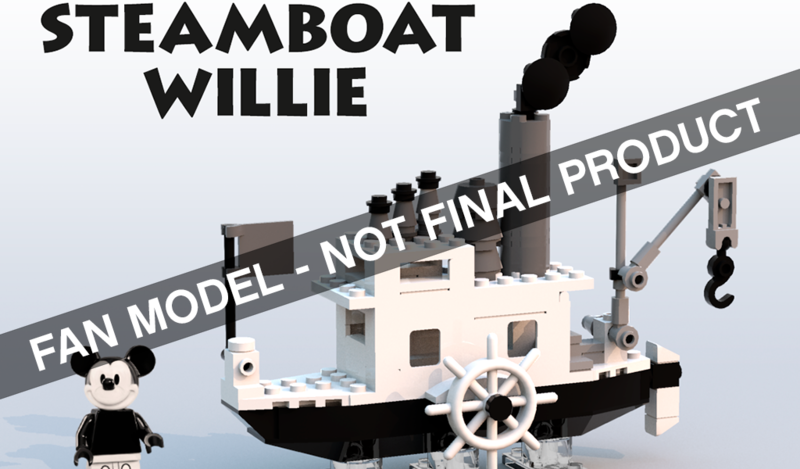 The two latest LEGO Ideas projects to reach 10 000 supporters is Pirate Bay and The Office NBC. The Pirate Bay was created by Bricky_Brick and still has 755 days left. Its only been a month since it was listed! The Office NBC was created by theoffice_lego and still has 366 days left for the creation to gather supporters. Congrats to both creators on achieving this! 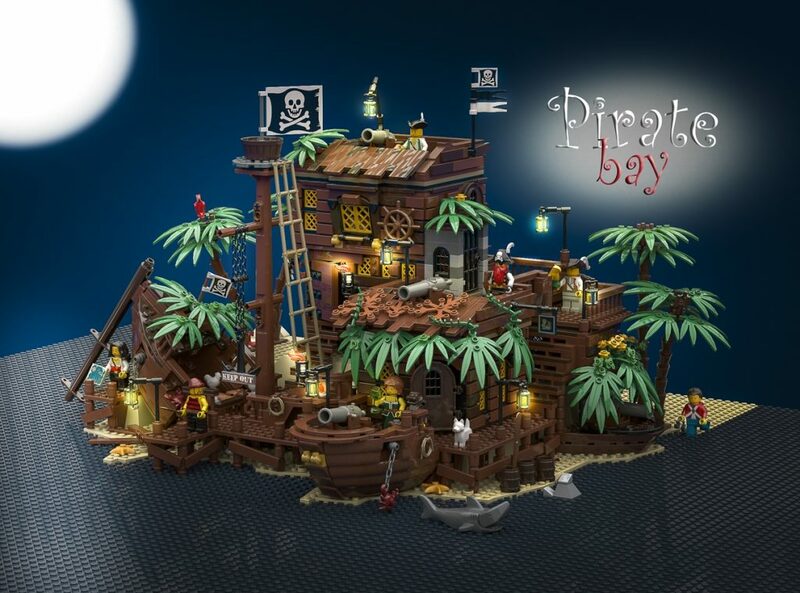 You can learn more about Pirate Bay and The Office NBC on the official LEGO Ideas site. It is time to return to the classics and what better than this super bastion built on shipwrecks, with traps like the pendular anchor that warns unexpected visitors and the dog and the monkey guardian. The food is delicious in our tavern, many pirates only stop to eat here. In this small pirate town we find a small farm with pigs and chickens, lobsters crabs and fish, also delight this area. 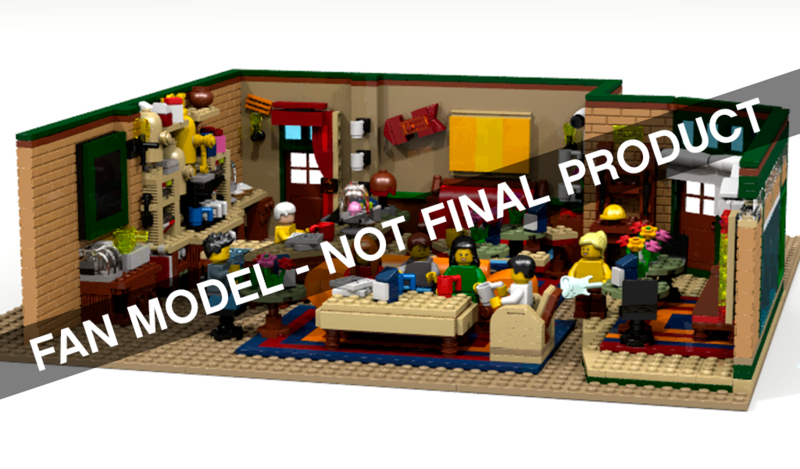 A Modular set that includes 7 minifigures and 1 monkey, 1 scorpion, 3 crabs, 3 hens, two pigs, 3 parrots, a shark and a dog. 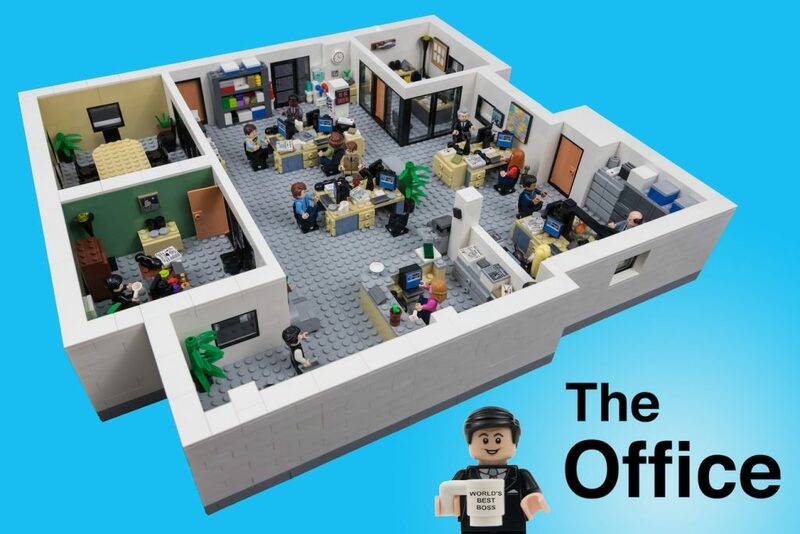 This LEGO Ideas project is based on the hit-comedy TV show The Office, which aired from 2005-2013. As I watched the show over and over again, I began to wonder what it would be like to recreate the actual film set in LEGO form. Back in the fall of 2015, I decided to create a new LDD file and just experiment with the design of it. 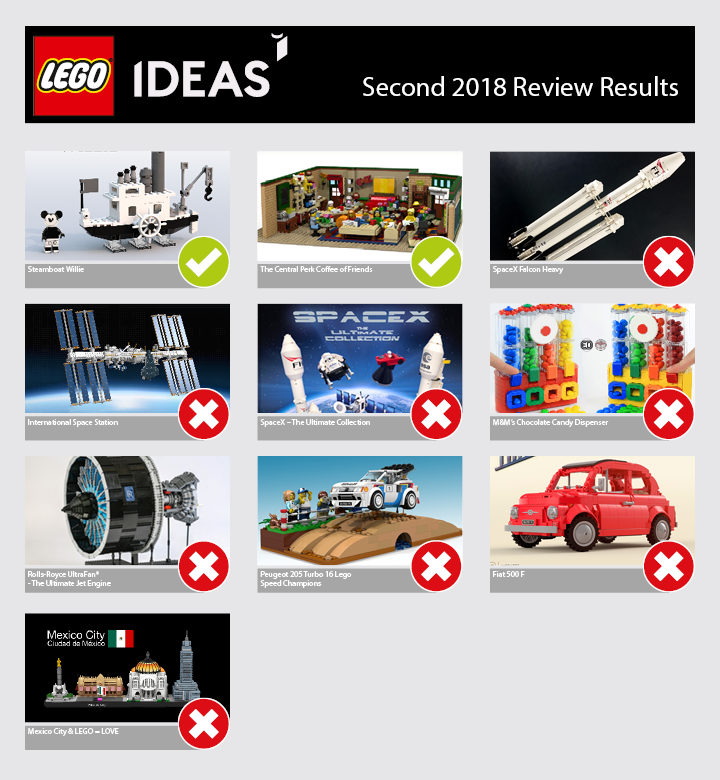 I originally had no intent on actually purchasing the pieces to build it, let alone submit it to LEGO Ideas. Well, over two years later here we are. Countless hours spent designing and tweaking every little detail, along with placing special orders that would take weeks to arrive. I’m excited to finally get to share this with you, and I hope you enjoy it as much as I do! 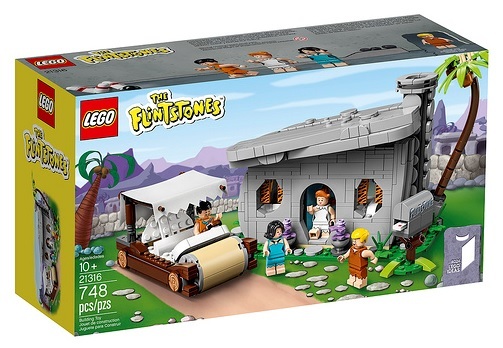 The Ideas LEGO 21316 The Flintstones set has now been revealed. Product descriptions and additional box art are now available. Price for the set is $59.99 USD / $79.99 CAD / £54.99 GBP. 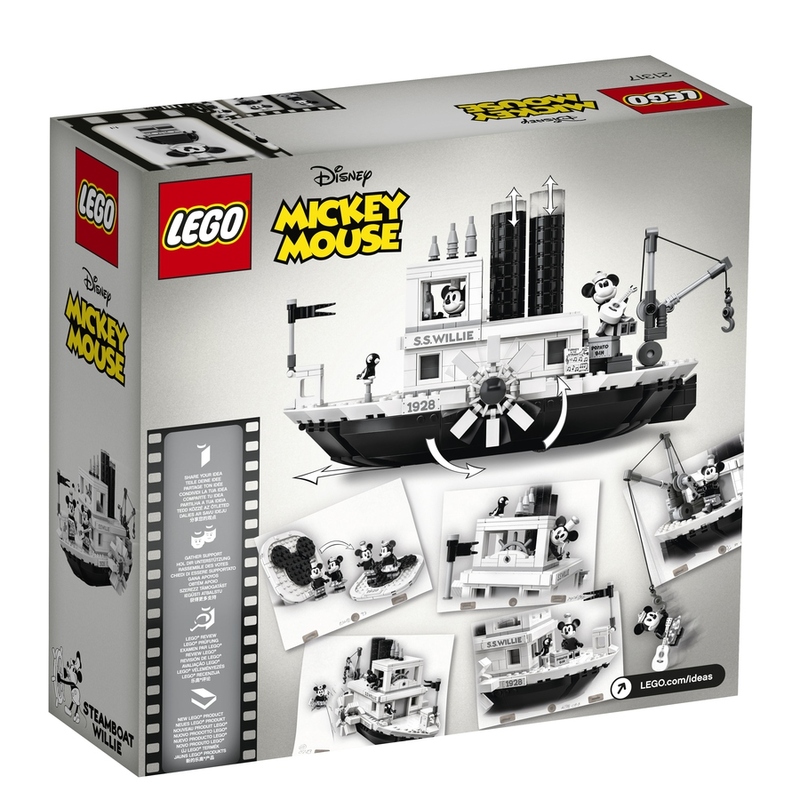 The set contains 748 pieces and is recommended for those age 10+. 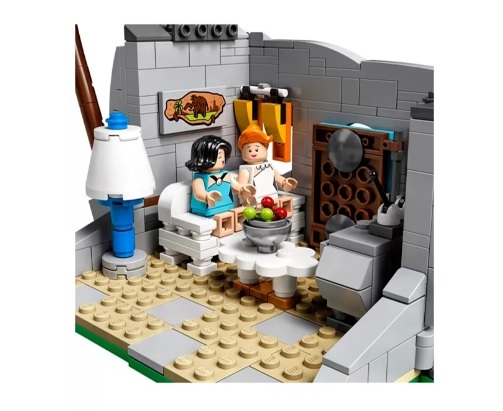 Additional pictures and images can be found at LEGO Shop at Home (US | Canada | UK).